Finding the perfect shade of lip color can be both messy and time-consuming. With over a third of women reporting that they are less likely to experiment with lip color products compared to other makeup products in-store, MakeupPlus launched COUNTER on June 22nd to provide a convenient and fun way for users to try on and shop their favorite lip products straight from their smartphones. By combining Meitu’s Artificial Intelligence-based facial recognition with Augmented Reality technology, the app accurately applies lip products to the user’s lips in real time, rendering unique finishes such as matte, cream, bitten, glossy, metallic and shimmer. 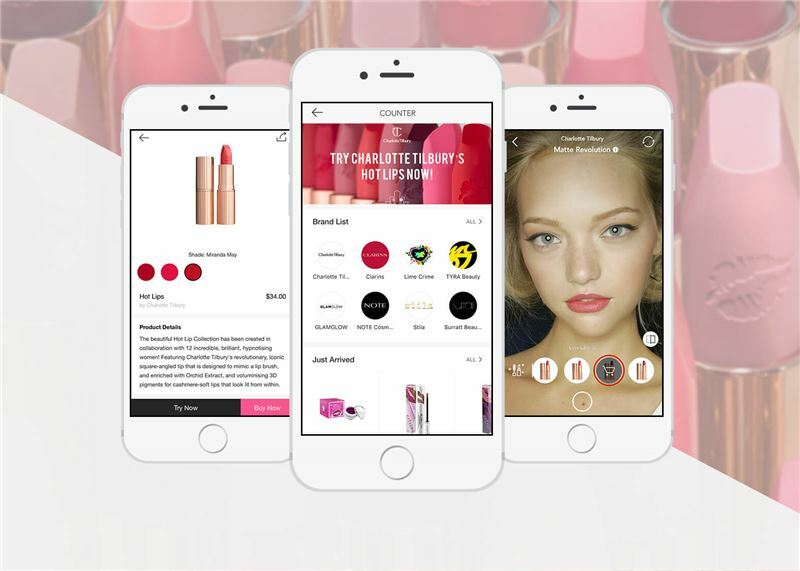 Now, millions of MakeupPlus users can realistically simulate the beauty counter lip color try-on experience through their smartphone camera from their favorite brands, including Charlotte Tilbury, Clarins, Lime Crime, Stila and more.  After discovering their perfect shade in COUNTER, users can instantly click-to-buy with just one tap of the screen. All without the mess or a trip to the department store! MakeupPlus is Meitu’s flagship augmented reality virtual try-on app. A pioneer in mobile beauty and selfie experiences since 2008, Meitu's selfie apps are used by more than 450 million monthly active users worldwide, generating more than 6 billion photos and videos each month. 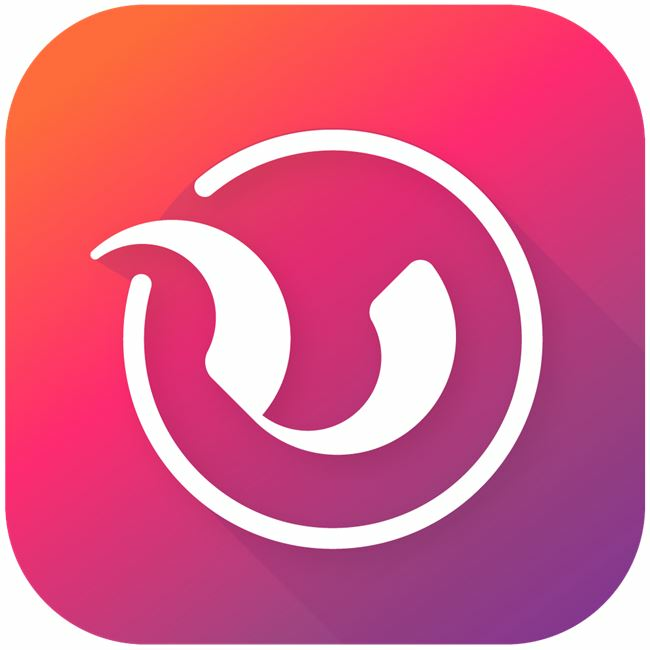 The app uses patented facial recognition and machine learning algorithms to map each user's unique facial features, offering the most precise and natural virtual makeup application for each user's unique skin tone and facial structure. 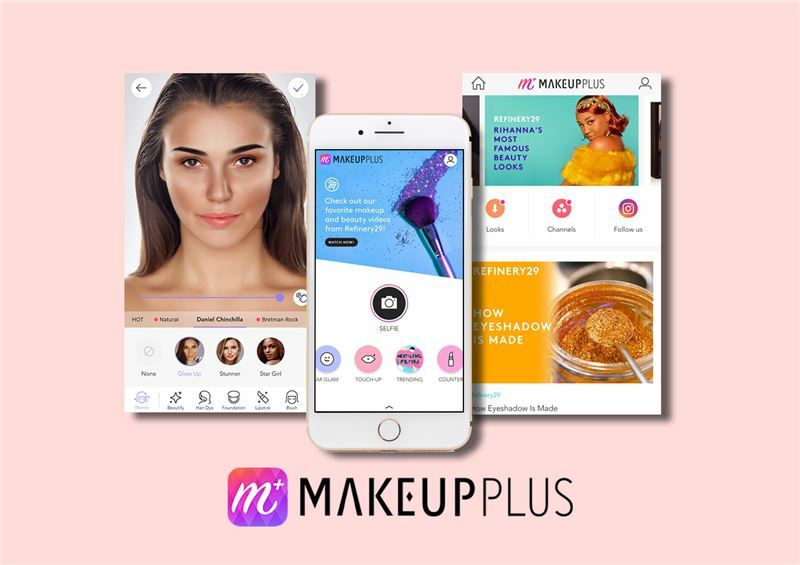 With the addition of COUNTER to MakeupPlus, the app has emerged as the leading digital ecosystem for beauty with each region owning culturally relevant content, brands, and looks that resonate with their unique audience. Just recently, MakeupPlus has featured exclusive looks from the hottest names in the beauty industry like Bretman Rock, NikkieTutorials, Lisa Eldridge, and more! COUNTER is an innovative addition to MakeupPlus’ already-existing popular features including customizable makeup looks, celebrity-created makeup filters, trendy hair dye tools, and unique AR filters. 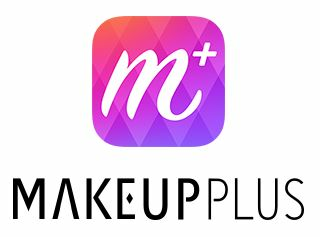 Users can also navigate through MakeupPlus’ community that features fan-favorite makeup artists, virtual looks, and leading beauty sources including Refinery29.